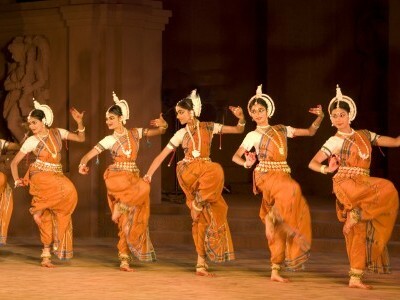 Bhubaneswar, like Orissa, is known for its architecture and ancient temples. It is also the destination of many pilgrimages for Buddhists and Hindus. Bhubaneswar is the capital and the largest city of the Indian state of Odisha. The city has a long history of over 2000 years starting with Chedi dynasty (around 2nd century BC) who had Sisupalgarh near present-day Bhubaneswar as their capital. 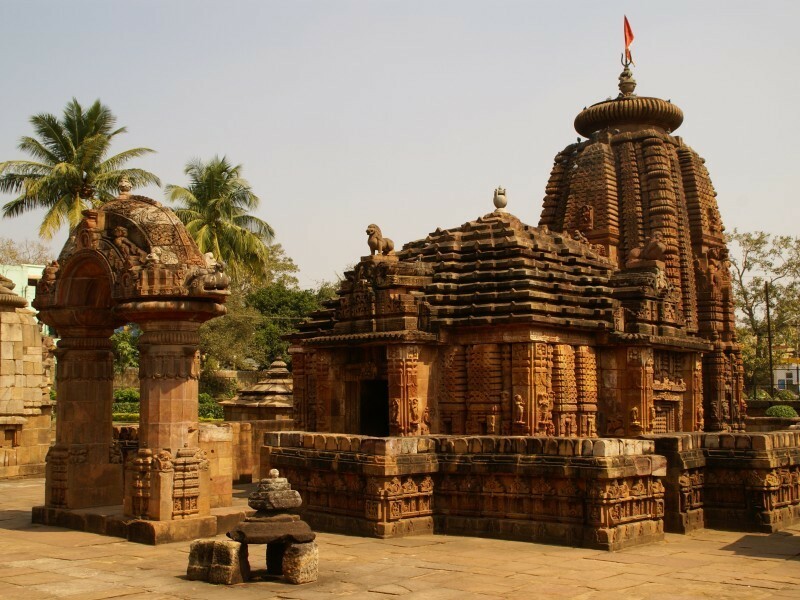 Bhubneshwar is proud of its possession of magnificent sculptures and architectural heritage, coupled with the sanctity as Ekamrakshetra make this one of the great religious centres of Odisha since early medieval days. 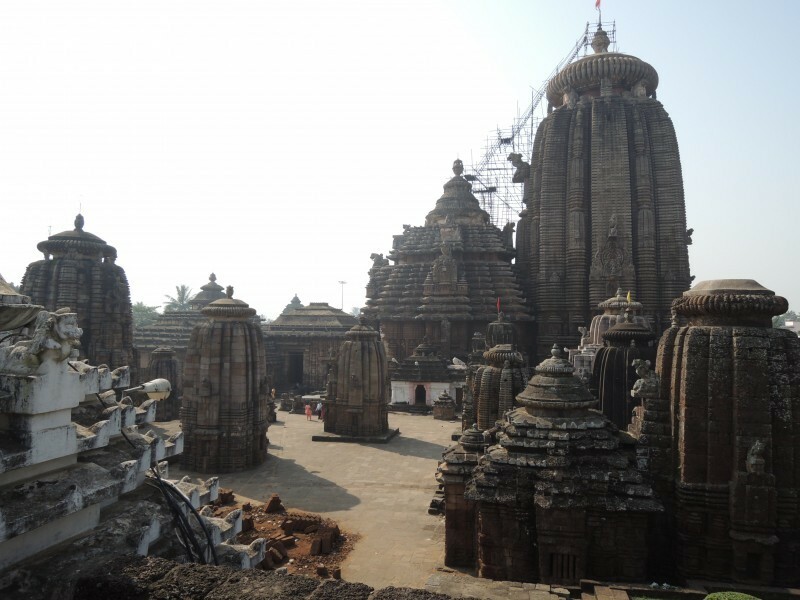 With its large number of Hindu temples (over 600 in number), which span the entire spectrum of Kalinga architecture, Bhubaneswar is often referred to as a Temple City of India. Together with Puri and Konark and, Bhubaneswar forms the ‘Swarna Tribhuja’ (the ‘Golden Triangle’), one of the most visited destinations in East India. The best times to visit are between October and March This city is most renowned for changing the conqueror to the conquered. The great Kalinga War took place here between Emperor Asoka and Kalinga (the old empire of Orissa). Asoka was overwhelmed at the gory of blood that flowed like a river. Asokan inscriptions still stand testimony for this. Having merged its intriguing past so uniquely with its modern aspirations, it forms an integral link in the Golden Triangle that incorporates the holy city of Puri (Jagannath Temple) and Konark (Sun temple). The twin cave groups of Kandagiri and Udayagiri are evidence of the region’s antiquity, dating to the 2nd century BC or the early Jain monastery. It is one of three cities that make up three temple towns of Orissa and make the golden temple triangle of Eastern India. Bhubaneswar is a very religious center for Hindus and Buddhists. Bhubaneswar is also known as the temple city and there are many excellent examples of Oriya architecture in the old part of the city. Almost all the famous temples of Bhubaneswar are located here most of which were constructed in the 11th to 13th century period. Around 400 temples of varying sizes are located here. Be sure to visit Traffic Mahadev, a small temple which acts as a road divider. The 10th or 11th-century Lingaraja temple of Bhubaneswar has been described as "the truest fusion of dream and reality". A rare masterpiece, the Lingaraja temple has been rated one of the finest examples of purely Hindu temple in India by Ferguson, the noted art critic and historian. Every inch of the surface of the 55 m-high Lingaraja temple is covered with elaborate carvings. Sculpture and architecture fused elegantly to create a perfect harmony. Foreigners are not permitted inside. However there is a viewing platform next to one of the boundary walls. This large lake near to Lingaraj and Ananta Vasudeva temples keeps a drop (bindu) of every holy river in it. It is 8km from Bhubaneswar. These twin hills served as the site of an ancient Jain monastery which was carved into cave like chambers in the face of the hill. Dating back to the 2nd century BC, some of the caves have beautiful carvings. The Rani Gumpha (Queen's Cave), one of the largest and double-storied, is ornately embellished with beautiful carvings. In the Hati Gumpha (Elephant Cave), King Kharavela has carved out the chronicles of his reign. It is 8km from Bhubaneswar. Looking down on the plains that bore witness to the gruesome war waged on Kalinga by the Mauryan emperor Ashoka, stand the rock edicts of Dhauli. It was here that King Ashoka, full of remorse after the Kalinga War in 261 BC, renounced his blood-thirsty campaign and turned to Buddhism. The edicts are a living testimony to the King's change of heart. He urges his administrators to rule the land with justice and compassion. The edicts are so remarkable that they have been excellently preserved, despite the fact that they date back to the 3rd century BC. A sculpted elephant, the symbol of the boundless powers of Lord Buddha, tops the rock edicts. The Shanti Stupa or the peace pagoda, built through the Indo-Japanese collaboration, is located on the opposite hill. Dating back to 10th century this temple marks an important transition point between the early and the later phases of the Kalinga architecture. The highlight is the magnificent torana - the decorative gateway, an arched masterpiece, reminiscent of Buddhist influence in Orissa. This temple is considered to be the gem of Orissan architecture. The beautiful sculptures eloquently speak of the sense of proportion and perspective of the sculptor and their unique ability in the exact depiction of the minutest objects. Mukteswara means "Lord of freedom". This temple got its name from red-gold sandstone used, which is called Rajarani locally. It has no presiding deity but many intricately carved figurines in various stages of daily chores. Housing a rich collection of sculptures, coins, copper plates, stone inscriptions, lithic and bronze age tools, rare manuscripts written on palm leaves, traditional and folk musical instruments. Rare epigraphic records are preserved in the Epigraphy Gallery. The museum gives an impressive insight into the culture of the many different tribal living in and around Orissa. Tools, clothes and artwork are presented over several halls. In every area a guide of the museum will take care of you and give you extensive explanations - you really get to know something about the things you see. Anyway there is no entry fee. Just walk on the streets, particularly the main markets at Unit 1 or Unit 2. You can experience the Oriya flavor from the street hawkers, shopkeepers, and their customers, practically everyone. Visit the scores of parks in the city. The planetarium for one is good. The science park refreshes your basics and takes you back to school days. Or go around the rose garden in CRPF square or the recent NICCO park. 80 Kms far from Bhubneshwar, The magnificent Sun Temple at Konark is the culmination of Orissan temple architecture, and one of the most stunning monuments of religious architecture in the world. The poet Rabindranath Tagore said of Konark that 'here the language of stone surpasses the language of man', and it is true that the experience of Konark is impossible to translate into words. 80 Kms from Bhubneshwar Chilika lake is regarded as the Mecca for birdwatchers. It is about 100 km from Bhubaneswar. The brackish water being the reason for its amazing bird diversity, it is the second largest brackish water lake in Asia. It is roughly 120 km North of Bhubaneswar, is home to the largest population of Saltwater Crocodiles (Crocodylus porosus) in all of India and is home to the largest known living crocodile at 23 feet in length. The park also features a wide variety of other wildlife, including a rare Albino Saltwater Crocodile. Let one of our tailor-made holiday experts help you plan a personalised Bhubaneswar experience as per your budget and requirements.